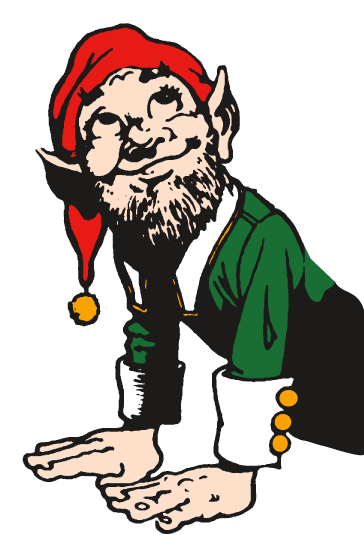 The Elves of Christmas Present is fortunate to have many friends join us in our mission by making us the beneficiary of a gift through bequests, trust agreements, life insurance, retirement accounts, or other forms of planned gifts. The tax-exempt administrator of our fund is the Greater Kansas City Community Foundation. The Foundation is staffed with a professional team of attorneys, accountants, paralegals, and other staff who are responsible for stewarding and accounting for planned gifts on behalf of the Elves of Christmas Present. Our goal, with the expert assistance of the Foundation is to provide you with whatever assistance you require as you steward distribution of your gift to our organization. Please feel confident that your wishes with respect to the gift will always be honored.